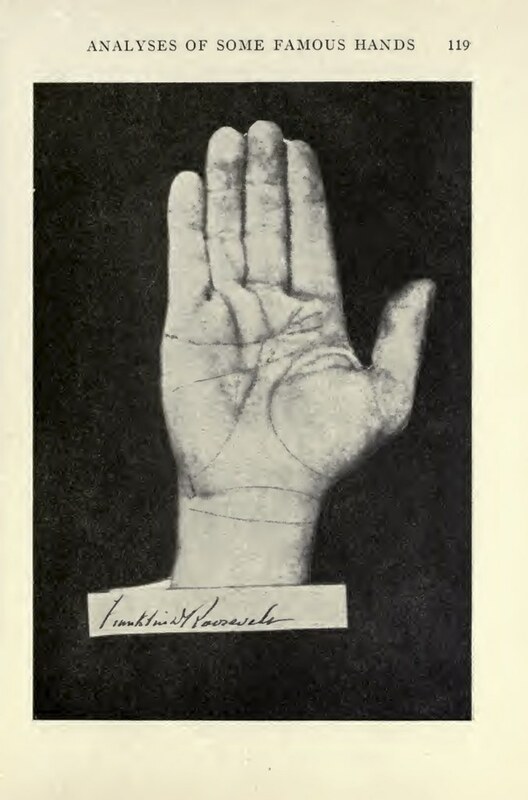 In a 1938 book, How to Know People by Their Hands, palmist Josef Ranald included these three handprints of Franklin Delano Roosevelt, Benito Mussolini, and Adolf Hitler, analyzing each. His analyses offer an unexpected window into popular perspectives on these leaders’ personalities, before the outbreak of World War II. As we trace out life lines, we might spare a thought for Heinz Edgar Lehmann; he died on this date in 1999. A psychiatrist who recalled that at the beginning of his practice, in Canada in the 1930s, psychiatric hospitals were “Snake Pits,” Dr. Lehmann led the transformation of North American asylums into the therapeutic environments they are today. 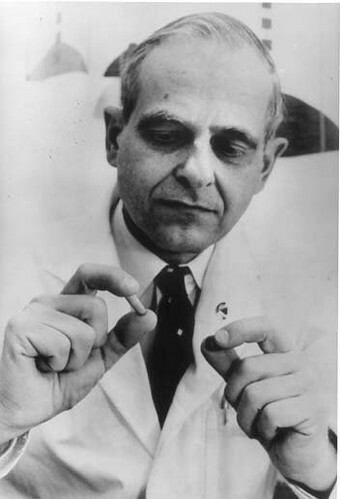 But Lehmann’s greatest legacy was a single pill – Largactil (chlorpromazine hydrochloride, best known on the U.S. as Thorazine), the first anti-psychotic drug used in North America. In successfully treating patients with this drug, Lehmann introduced the world to the idea that biology plays a role in mental illness. Chlorpromazine remains on the World Health Organization’s List of Essential Medicines, a list of the most important medication needed in a basic health system.